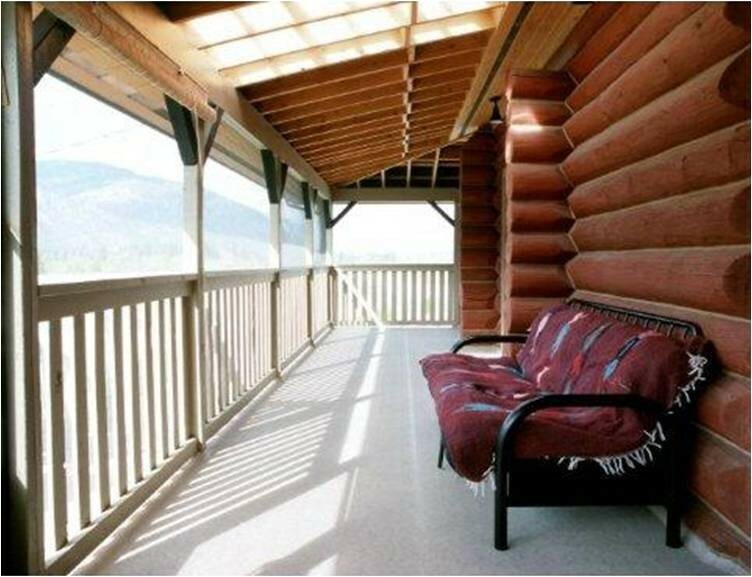 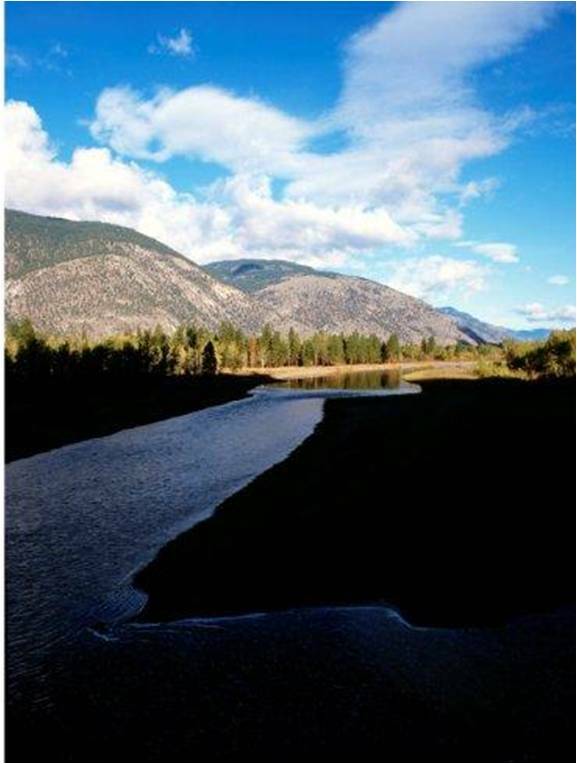 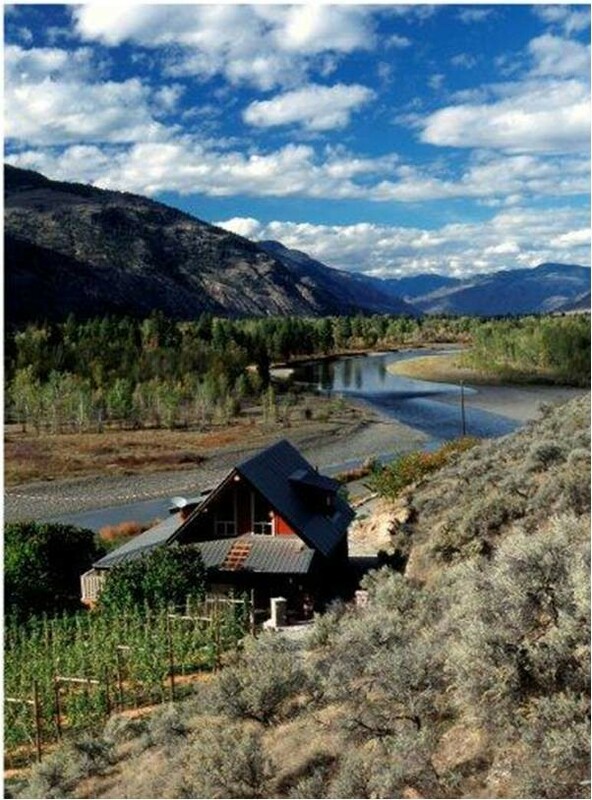 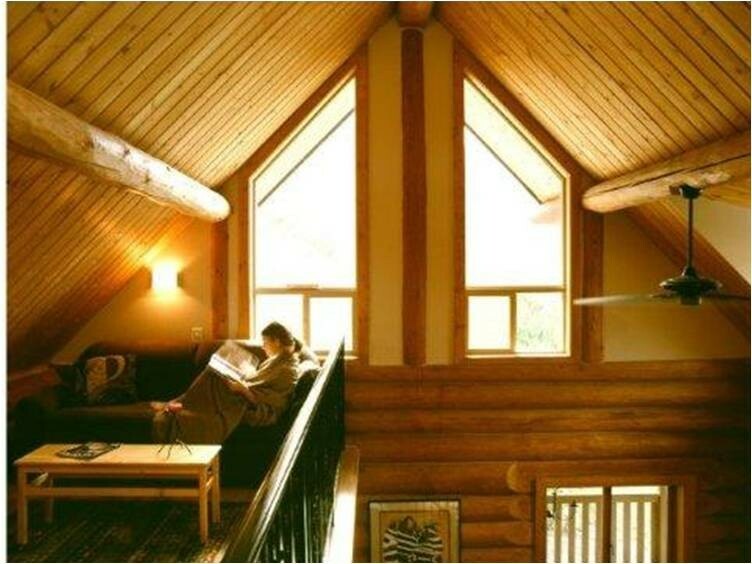 Retreat in beauty and surround yourself in a pristine, natural setting on the Similkameen River. 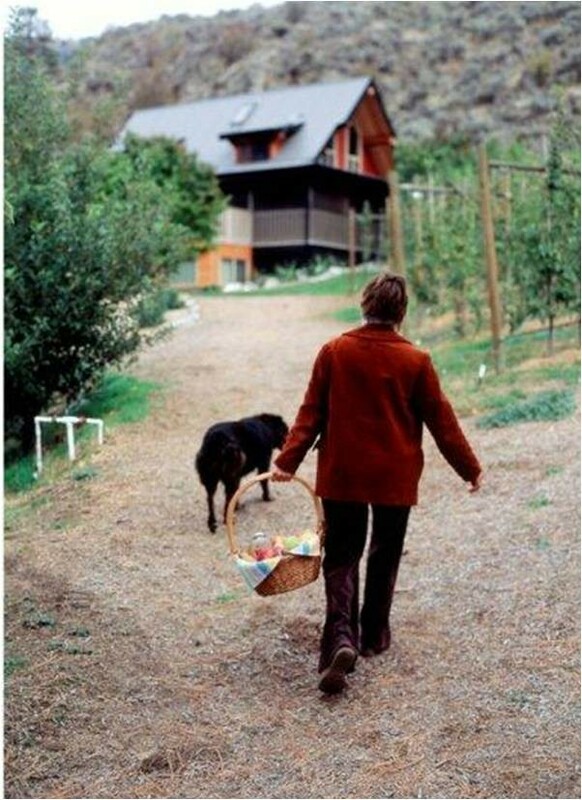 Nestled on a sloping hillside with panoramic valley views, majestic mountains, and an organic orchard and vineyard, Harvest Moon Guesthouse is set on a 142 acre precious ecological wildlife sanctuary, Venamour Organic Farms and Forbidden Fruit Winery. 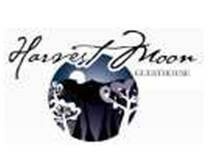 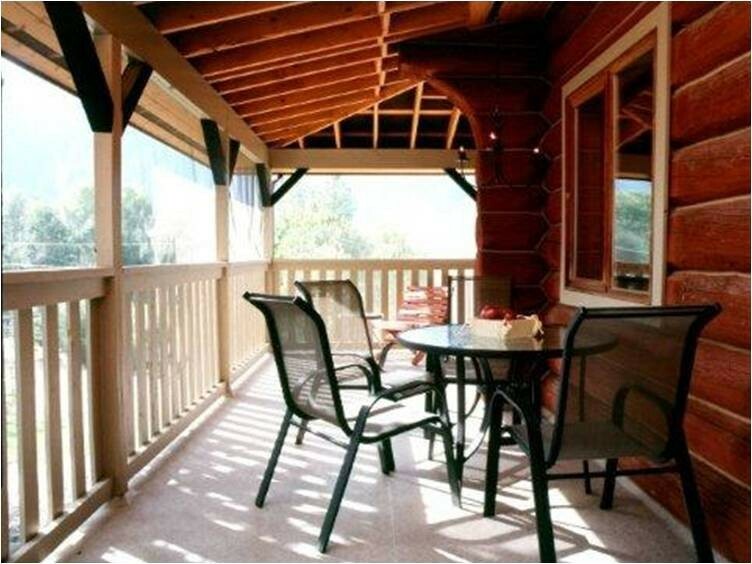 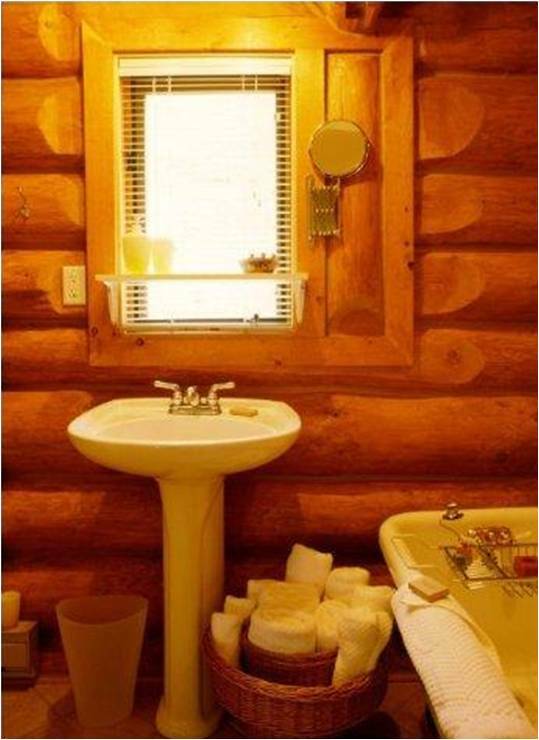 Harvest Moon is a fully furnished and equipped three level log guesthouse that accommodates up to 8 people. 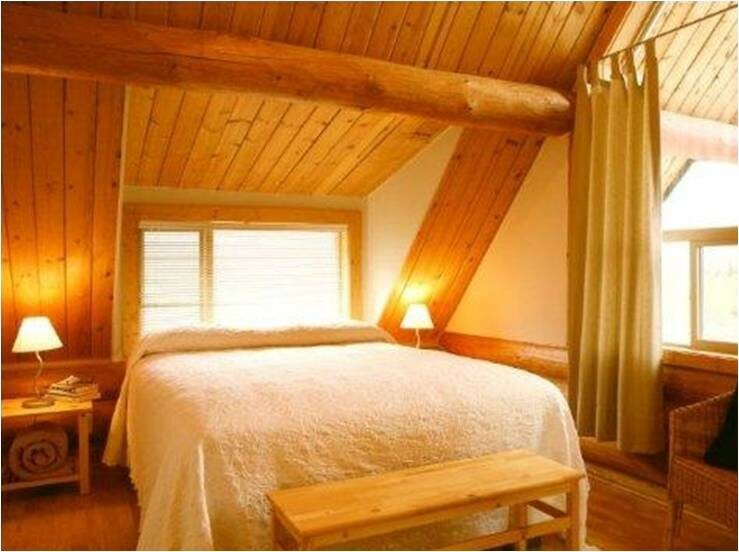 Cancellations given before 30 days prior to your arrival and before payment is made.